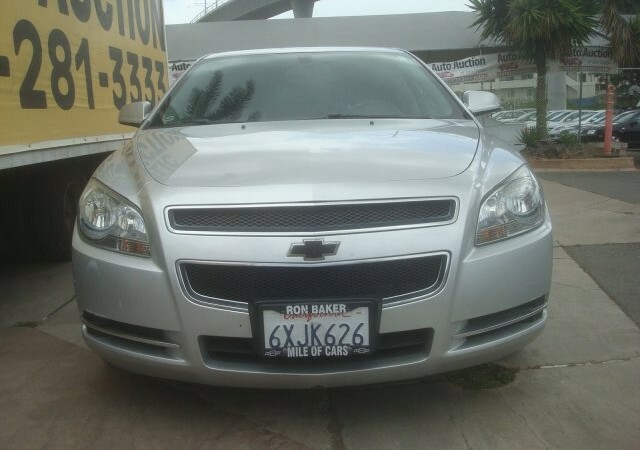 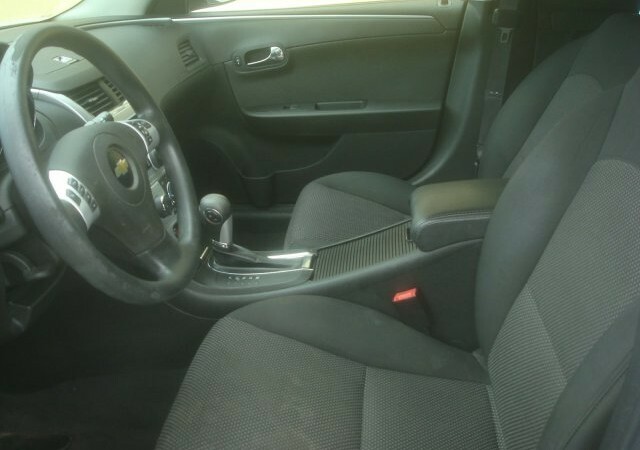 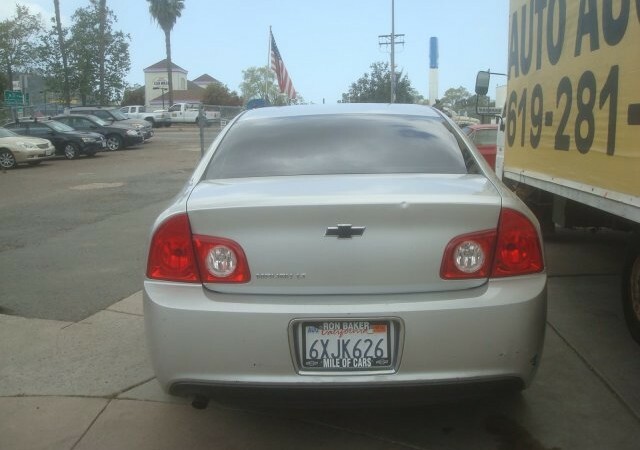 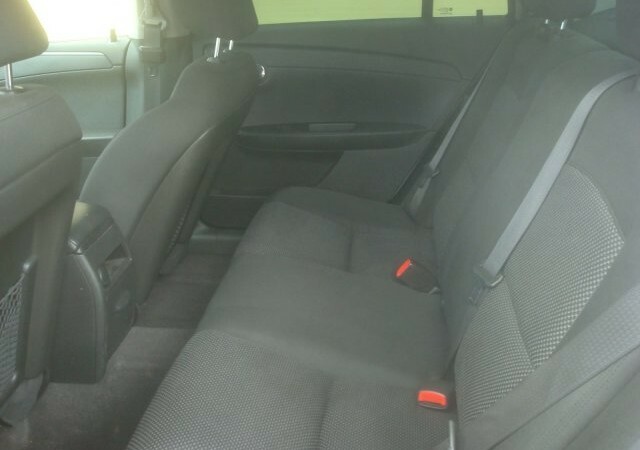 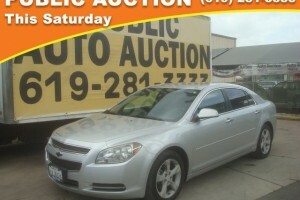 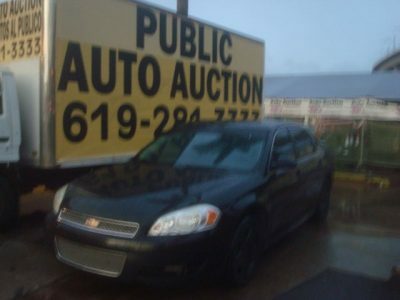 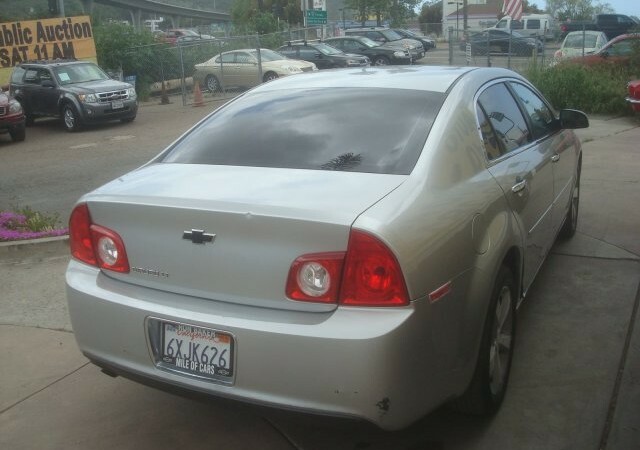 Check out this 2012 Chevrolet Malibu LT w/1LT. 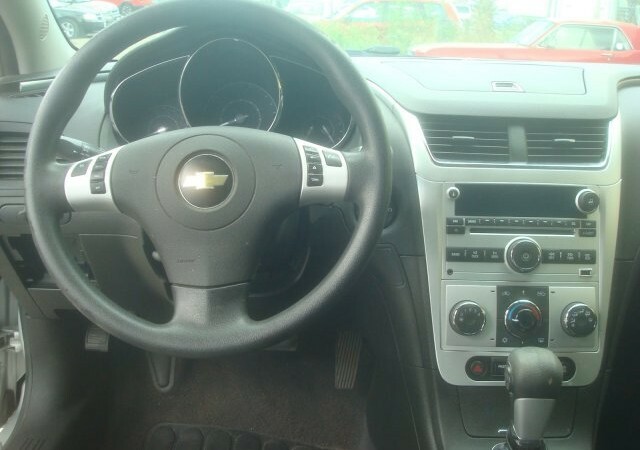 Its Automatic transmission and Gas/Ethanol 4-Cyl 2.4L/145 engine will keep you going. 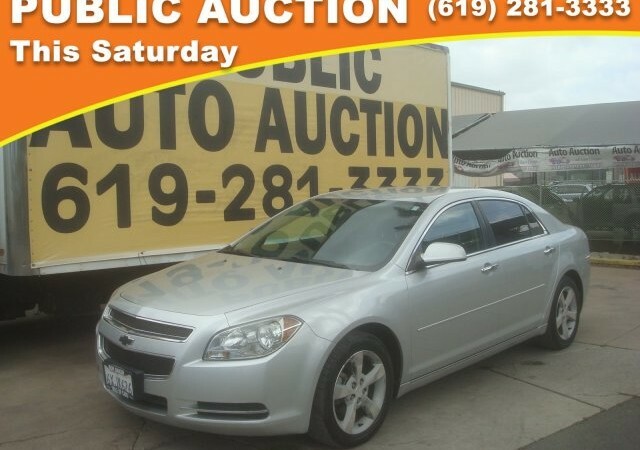 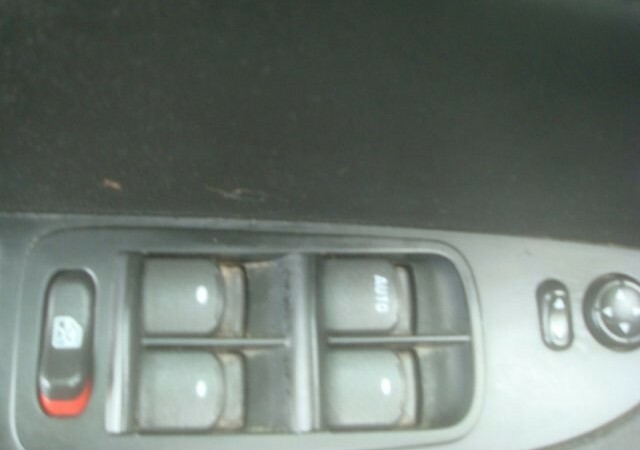 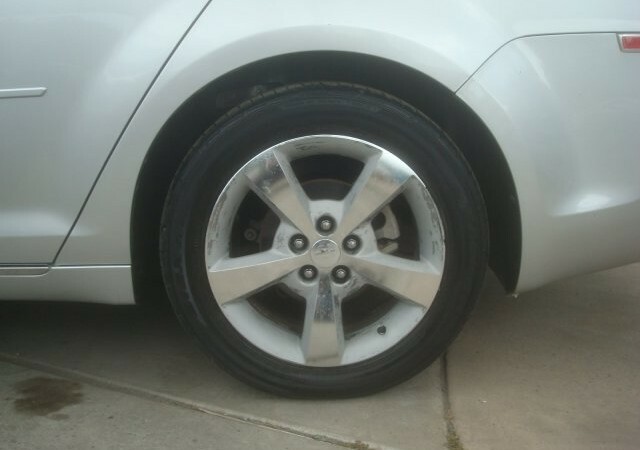 This Chevrolet Malibu comes equipped with these options: WHEELS, 17 (43.2 CM) 5-SPOKE FLANGELESS MACHINE-FACED ALLOY (STD), TRANSMISSION, 6-SPEED AUTOMATIC electronically controlled with overdrive (STD), SIRIUSXM SATELLITE RADIO, DELETE, SILVER ICE METALLIC, PREFERRED EQUIPMENT GROUP includes Standard Equipment, ONSTAR, DELETE, LICENSE PLATE BRACKET, FRONT, ENGINE, ECOTEC 2.4L VARIABLE VALVE TIMING DOHC 4-CYLINDER SFI, INCLUDES (E85) FLEXFUEL (GAS ETHANOL) CAPABILITY uses gasoline or E85 fuel (gasoline: 170 hp [126.8 kW] @ 6200 rpm, 158 lb-ft of torque [213.3 N-m] @ 5200 rpm; E85: 175 hp [130.5 kW] @ 6300 rpm, 170 lb-ft of torque [229.5 N-m] @ 4700 rpm ), EBONY, CUSTOM CLOTH SEAT TRIM, and AUDIO SYSTEM, AM/FM STEREO WITH USB PORT, CD PLAYER AND MP3 PLAYBACK seek-and-scan, digital clock, auto-tone control, Radio Data System (RDS), automatic volume, TheftLock, auxiliary input jack and 36 cross-band presets (STD). 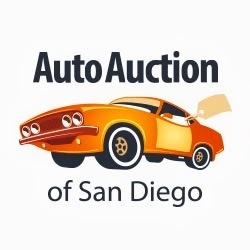 Stop by and visit us at Auto Auction of San Diego, 5801 Fairmount Ave, San Diego, CA 92120.